Draws a filled box on the current term from the specified start position to the specified end position. 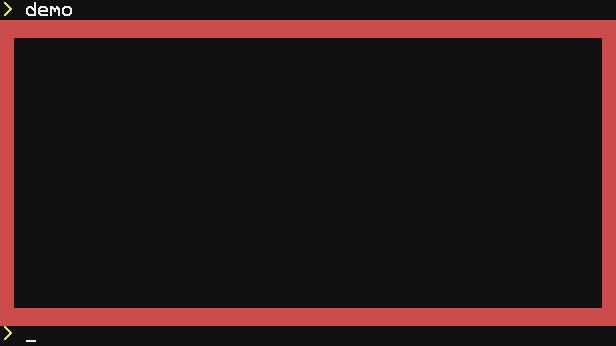 Accepts an optional colour argument, which defaults to the term's current background colour. Draws a filled red box from the top left corner of the current term to the bottom right corner. Draws a straight line on the current term from the specified start position to the specified end position. Accepts an optional colour argument, which defaults to the term's current background colour. Draws a red line from the top left corner of the current term to the bottom right corner. 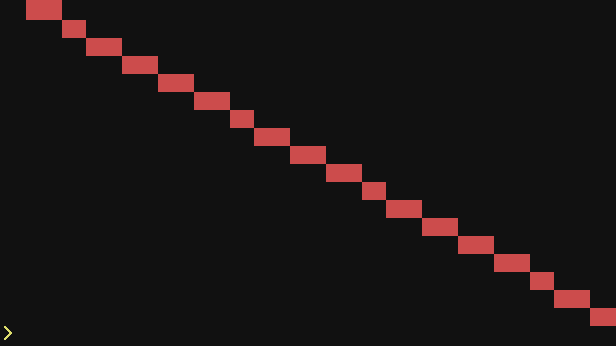 Draws a single pixel to the current term at the specified position. Accepts an optional colour argument, which defaults to the term's current background colour. Draws red, green and blue pixels next to each other to the current term. This page was last edited on 8 August 2018, at 23:59.